Sachi lives with her younger sisters Chika and Yoshino in a large house in the city of Kamakura. They are estranged from their father, who left them for a life with another woman. 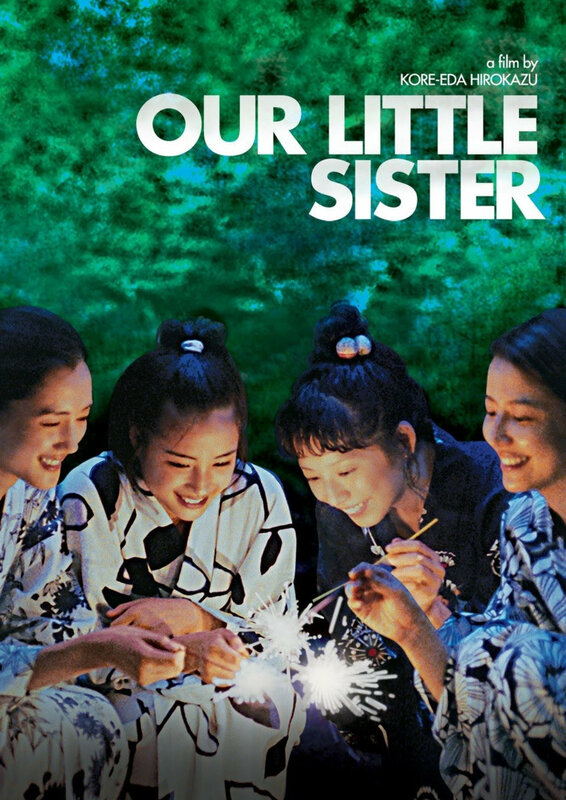 The three girls learn that their father has died so they travel into the provinces for the funeral where they meet their shy 15-year-old half-sister, Suzu. Sachi, Chika and Yoshino extend the hand of sisterly love and invite the half-sister they never knew to join them as they head back to Kamakura.